For two years me and my brother have used many products for car detailing. Between the shop and home. 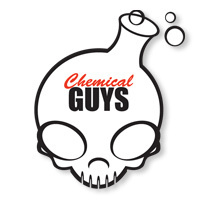 And one product line that we've found and 100% use in every aspect of any job we do is CHEMICAL GUY'S. We absolutley love there products we believe if you want superior results then u need superior products. 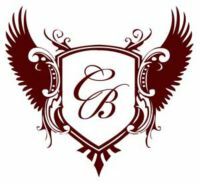 Why people should choose us, We use top of the line products to give you the best results and best protection on your investment.